Iran has received new proposals from Europe that would potentially meet its demand for practical guarantees for continued trade and keep Iran in a nuclear deal with five world powers, says the Iranian Foreign Ministry spokesman, amid attempts by the United States to derail that agreement. According to Press TV, speaking at a regular press briefing at the Foreign Ministry in Tehran on Monday, Spokesman Bahram Qassemi said previous proposals by Europe had failed to guarantee that Iran would continue to be able to sell its oil at desired levels and have access to the international financial market. 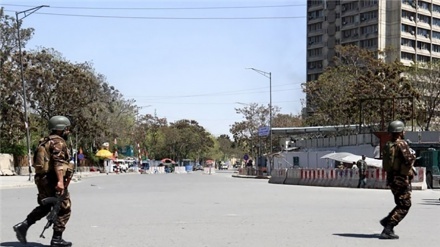 "The past proposals were partially unworkable, or lacked the necessary guarantees; we put them aside," Qassemi said. 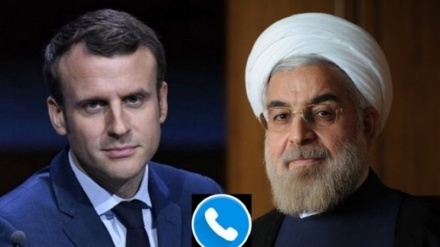 "Alternative proposals were made; and we're looking for mechanisms that would enable [continued] economic cooperation between Iran and Europe [in the face of US restrictions]." He hoped that the new proposals would go far enough in satisfying Iranian demands. Iran reached a deal with originally six world powers in 2015, agreeing to curb its nuclear program in return for mainly the lifting of restrictions on its oil sales. Qassemi said technical contacts between the two sides were underway and were happening at a faster pace. 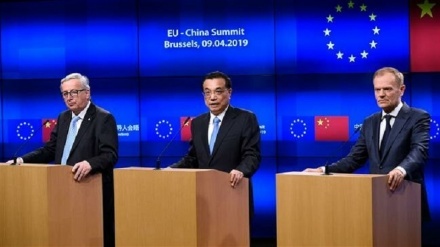 He hoped that a ministerial meeting would be held on the sidelines of the United Nations General Assembly this year between Iran and the five other remaining parties to the deal — known as the 4+1 — "so that we can move on to newer stages." "But of course, one has to be patient," he said. 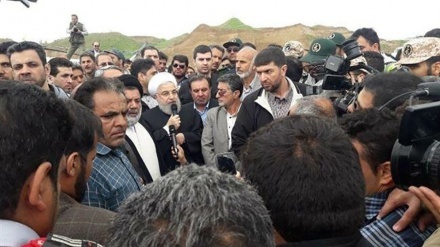 Qassemi also ended days of speculation by the media about whether or not President Hassan Rouhani would participate in the upcoming meeting of the United Nations General Assembly (UNGA). 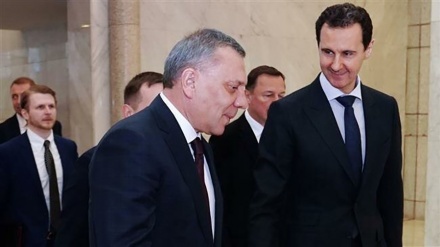 "The President will head to the United Nations, and it will be an opportune time to hold meetings with other officials on the sidelines of the Assembly at the presidential and foreign ministerial levels," he said. The US has assumed the rotating presidency of the UN Security Council for the month of September, and the media have been speculating as to whether Iran would nix the General Assembly meeting this year in supposed objection, especially since President Trump seeks to convene a meeting at the Security Council to discuss Iran. Qassemi compartmentalized the issue of the two meetings. While President Rouhani would as usual take part in the General Assembly meeting and use that opportunity, he said, the manner of Iran's participation in the Security Council meeting will be announced once in-depth, thorough reviews of the situation have been made. Qassemi was asked about a recent tweet by Zarif that was addressed to Jack Patrick Dorsey, the co-founder and CEO of Twitter, in which the Iranian foreign minister said the tech company had blocked the accounts of Iranians over the accusation that they were involved in an "influence operation" but was allowing the anti-Iran advocates of "regime change" to continue to operate on the platform. "How about looking at actual bots in Tirana used to prop up 'regime change' propaganda spewed out of DC?" 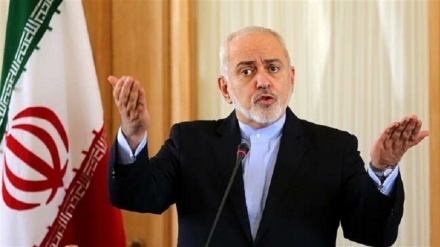 Zarif wrote, alluding to the anti-Iran terrorist Mojahedin-e Khalq Organization (MKO), whose members are currently based in Albanian capital city. Qassemi said Zarif's tweet would certainly be of impact, helping Twitter realize that it was "knowingly or unknowingly at the service of terrorists." 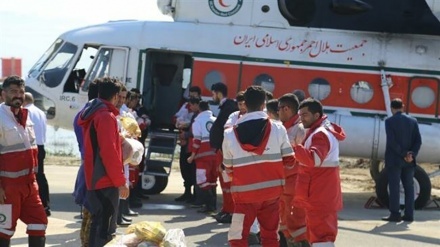 The spokesman also said that Tehran had no concerns regarding the security of its diplomatic perimeters abroad, in the wake of abortive attacks on Iran's Consulate in the Iraqi city of Basra and its Embassy in the the French capital of Paris. 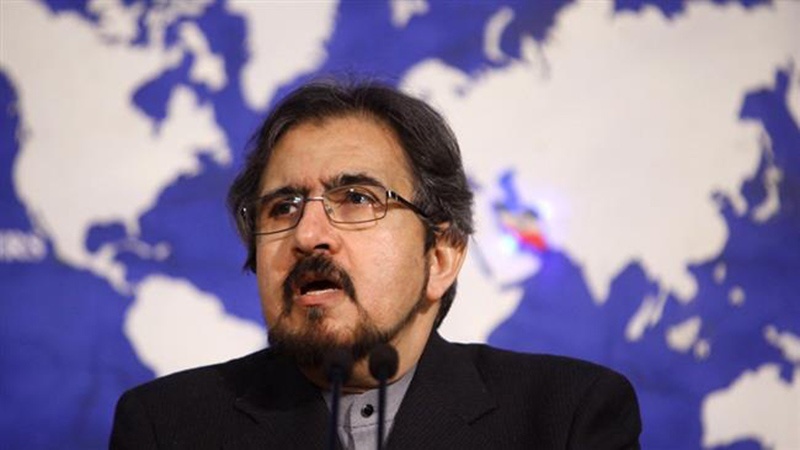 "Governments should be bound to provide security for [foreign] diplomatic centers and diplomats, and the one or two recent incidents that occurred under special circumstances cannot lead to a conclusion that Iranian missions do not have adequate security," Qassemi said. "We have no particular concern [in that regard]," he said. On Monday, Greek media reported an attack on the Iranian Embassy in Greece's capital of Athens by an anarchist group.